Kenny Roby & 6 String Drag Adam Franklin & Bolts of Melody Angie Aparo Bettie Serveert Buffalo Tom Dumptruck Happy Abandon Marty Willson-Piper Noctorum Perry Serpa Slowness Tommy Keene Tuomo & Markus The Veldt Why Are We Here? Welcome to the Schoolkids Records (Label) page. As you may or may not know, Schoolkids Records is NOT just a record store. Since 2008 we have also had our own record label, originally releasing albums under the name Second Motion Records, Schoolkids has worked with such artists as: The Church, Swervedriver, Buffalo Tom, 6 String Drag, David J (Love & Rocket/Bauhaus), Marty Willson-Piper (the church/All About Eve), Bettie Serveert and many many more. For many years, Schoolkids has also been involved with partnerships for concert booking at SXSW and The Rocky Mount Mills as well as other associations such as CIMS (Coalition of Independent Music Stores), Music Biz (aka NARM) and partnerships with the labels Twin/Tone Records, Arena Rock Records and many others. See the menu above for a listing of all of our past and present artists and partnerships and info on each. 2019 Music Mill Sessions Announced! 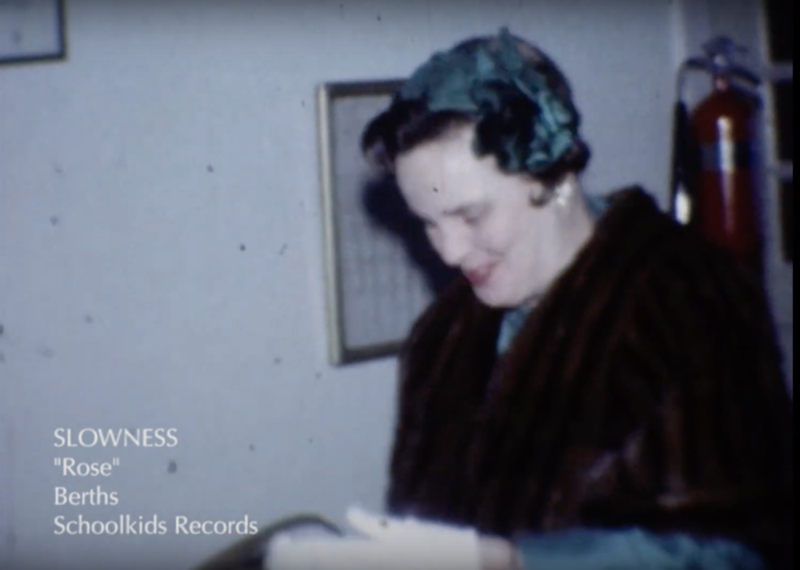 Slowness video debut for "Rose"
MWP (RSD 2019) LP still available! 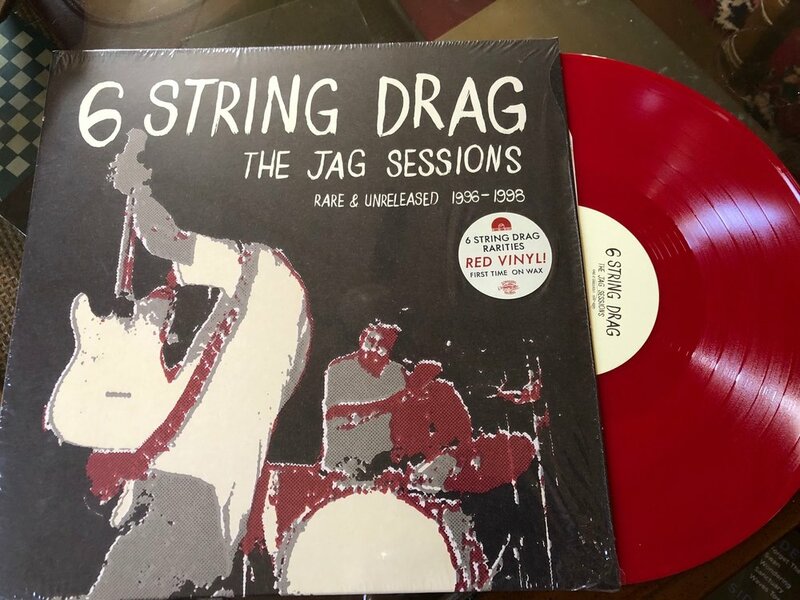 6 String Drag (RSD 2019) still available! John The Martyr in Billboard! John The Martyr debt LP available! 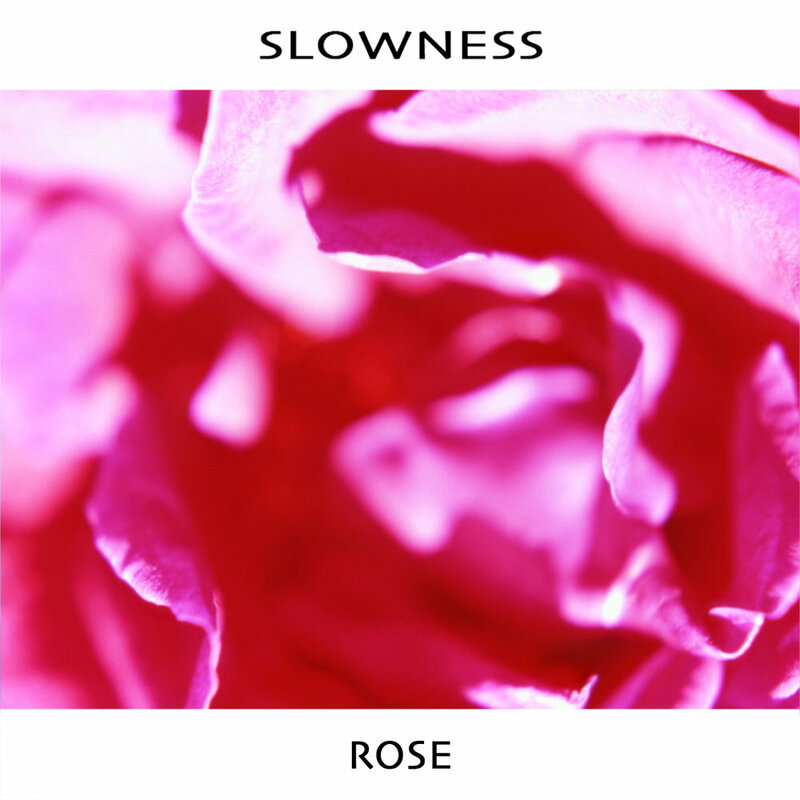 The Big Takeover debut's Slowness "Rose"
Noctorum charts in Billboard first week! Noctorum "The Afterlife" Now Available! 2019 Schoolkids Records/Second Motion Entertainment.